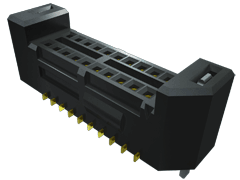 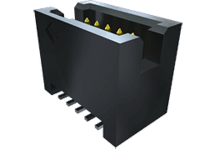 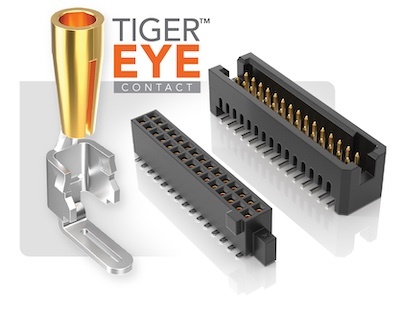 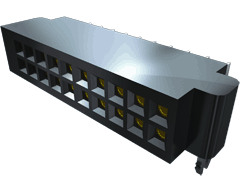 These rugged, high reliability, high cycle interconnects feature Samtec's Tiger Eye™ contact system. 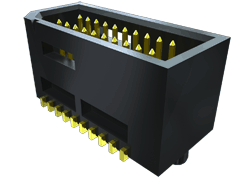 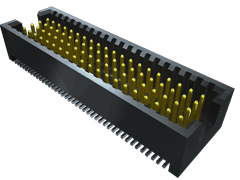 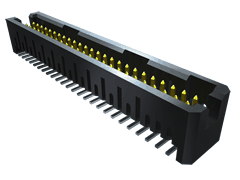 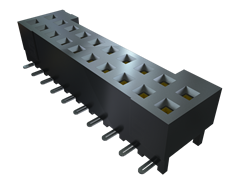 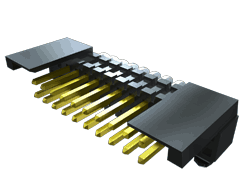 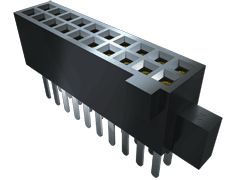 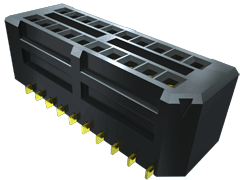 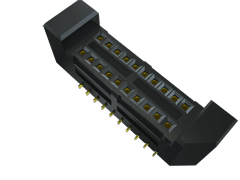 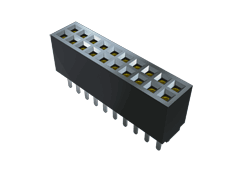 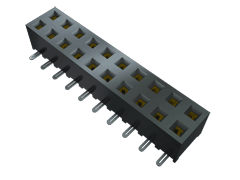 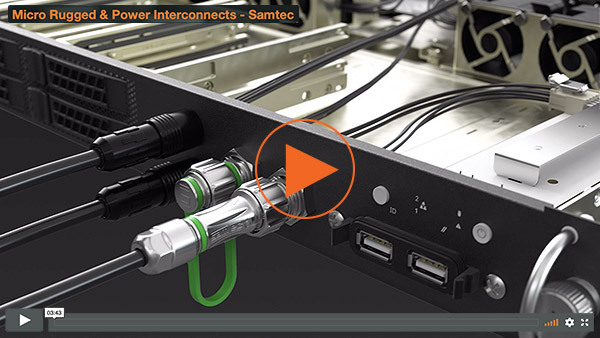 Available in three pitches (0.80 mm, 1.27 mm and 2.00 mm), these micro rugged interconnects feature Samtec’s Tiger Eye™ contact system for high reliability and high cycle applications. 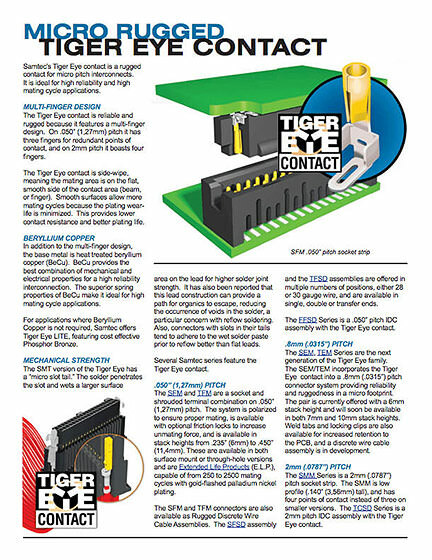 The multi-finger, BeCu contacts provide redundant points of contact along with the best combination of mechanical and electrical properties. 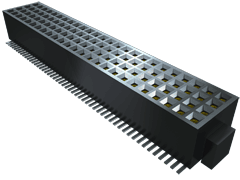 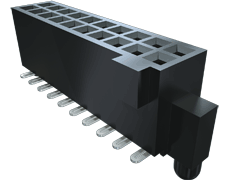 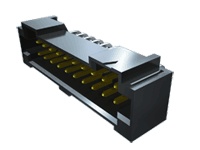 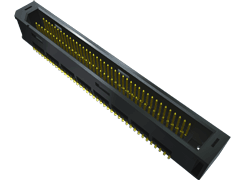 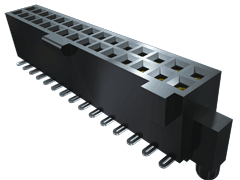 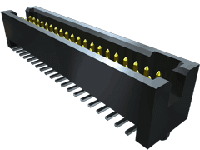 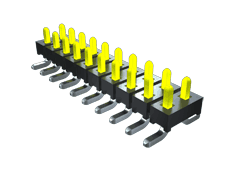 Increased design flexibility is achieved with the choice of surface mount or through-hole termination, as well as vertical or right angle orientations and ruggedizing features such as friction latching, weld tabs and locking clips.